cooldcre: The Grace Condos Georgetown Sales Starting Soon! Break out the cash, it's sure to be another Georgetown bidding war. Recently, 1055 High sold out quickly to all-cash buyers and this gem on the corner of charming Cecil Place and Grace Street in the Georgetown Waterfront neighborhood of Washington DC is sure to follow suit. The Grace is located on an unimproved, gravel corner lot of Cecil Place and Grace Street in historic Georgetown DC, the 4-story (formerly tagged Cecil Place|Grace Street Lofts) is a 7 unit luxury 1& 2 BR condominium project by Capital City RE. The Grace is expected to offer 1 BR/1BA and 2 BR/2 BA units averaging in the 800 – 900 SF range. Main entrance located on Grace Street. 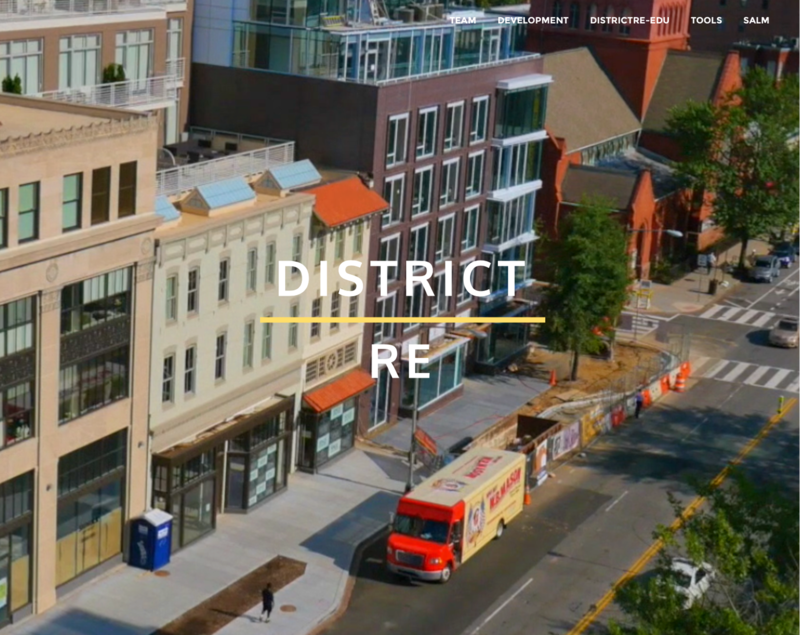 Whether you're a buyer, seller or just someone who likes to follow the DC real estate market, Districtre.com offers a great user experience.Interested in new construction? Check out our Development section. Don't know your way around DC? Browse our DC Neighborhoods section to find your perfect location. Just want to know how DC real estate works? Spend some time in our Buyer, Seller and Tools sections. Learn about DC real estate market data. Read Power Papers to broaden your knowledge. You'll be an expert in no time! Of course, if you need the help of a Realtor, we hope you'll contact The Isaacs Team.